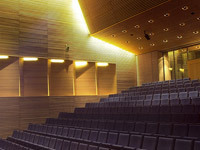 Congress venue is the Academy of Music and Theatre, Rostock. 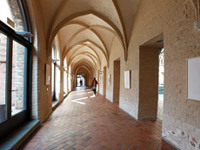 The academy is located in the “Katherinenstift”, a formerly Franciscan monastery of the 13th century. 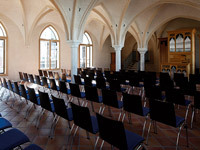 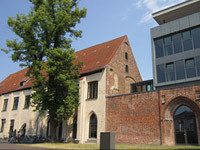 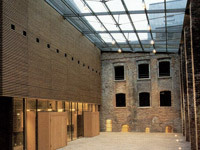 Together with an additional new building (2001) the Katharinenstift offers a creative ambience with optimal work conditions. 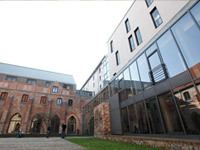 450 Students from all over the world are educated here – we will have the opportunity to hear some of them during the social events.